(Bloomberg) -- A "beauty contest" is under way to select the banks that will take Ferrari public, said Sergio Marchionne, CEO of the supercar maker's parent, Fiat Chrysler Automobiles. Fiat Chrysler will choose the underwriters for the initial public offering by March or April, Marchionne said Tuesday in an interview in New York. Ferrari's IPO is possible by July and the process should be quick, he said. "It won't be a difficult placement," Marchionne said. "I wish they were all like this. The execution of this is going to be very short. We just need to be very focused on which investor base we're going after and once we do that, you could probably sell it by the time you and I have a bagel in the morning." Maximizing the value of Ferrari is a key part of Marchionne's plan to pay for a 48 billion euro ($54 billion) investment project to increase Fiat Chrysler deliveries to 7 million cars by 2018. Luxury-product companies such as Prada and Hermes International trade at more than 20 times earnings, while automakers are generally less than half that. "You've got to be careful because everyone has a vested interest to give me a number that will make me feel better," Marchionne said. "But at the end of the day, the reality is when the rubber meets the road when you go public. So I think they are being sufficiently coy in giving us a wide range of values. The market will call it." Fiat Chrysler sold 4.6 million cars last year. 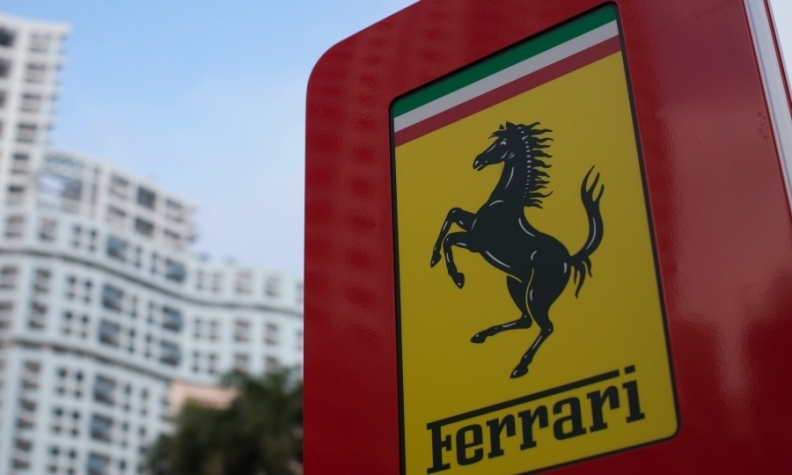 Spinning off a 10 percent stake in Ferrari this year is part of the automaker's plan to raise $5 billion. After listing 10 percent of Ferrari in the U.S., Fiat Chrysler will distribute its remaining 80 percent holding in the division to its own shareholders. Ferrari Vice Chairman Piero Ferrari owns the remaining 10 percent of the company. Fiat Chrysler, which has relied on North American operations to overcome losses in Europe, turned a profit in its home region in the fourth quarter for the first time since 2007. Marchionne has said that all regions should be profitable this year.